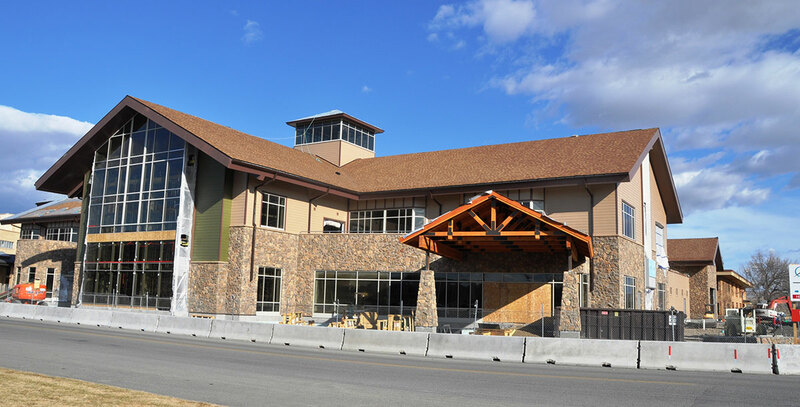 The expansion is a three-story, approximately 110,000 square foot addition and renovation to the existing West Park Hospital. The main floor of the expansion will include a new Emergency Department of 11,600 sq ft adjacent to the new main entrance to the hospital and has its own dedicated waiting area. The new admission and patient finance office are approximately 3,303 sq ft and the new imaging and laboratory departments total approximately 15,745 sq ft. The main floor will include an approx. 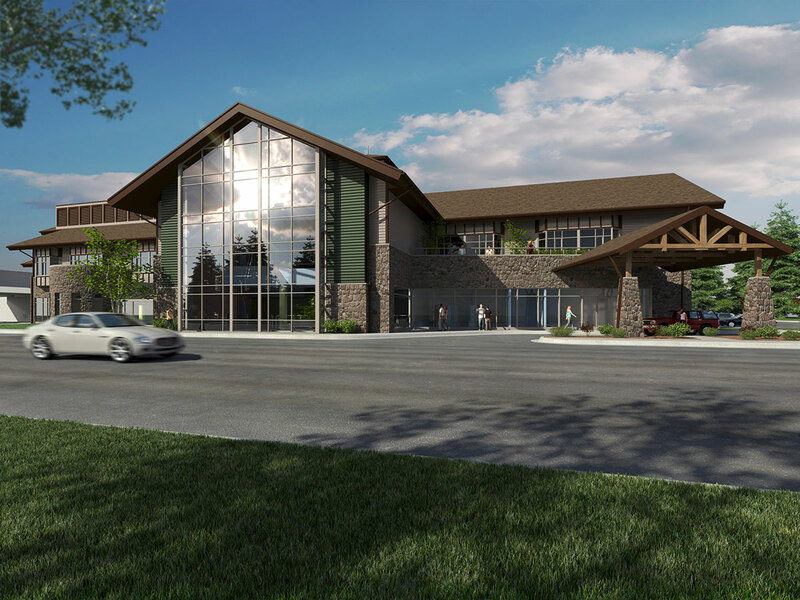 9,965 sq ft public area, which will feature a new main entrance, lobby, waiting, chapel, and gift shop operated by the hospital auxiliary. The balance of the projects first floor, approx 9,548 sq ft consists of circulation, staff corridors, stairs, and mechanical support for the new departments. 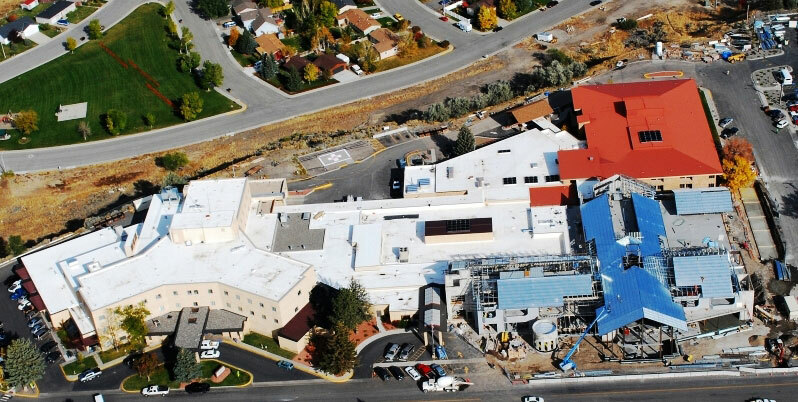 The approximately 22,928 sq ft second floor of the expansion will be shelled in and house a medical, surgical, and intensive care area (acuity adaptable rooms) to be completed in a future phase III A. 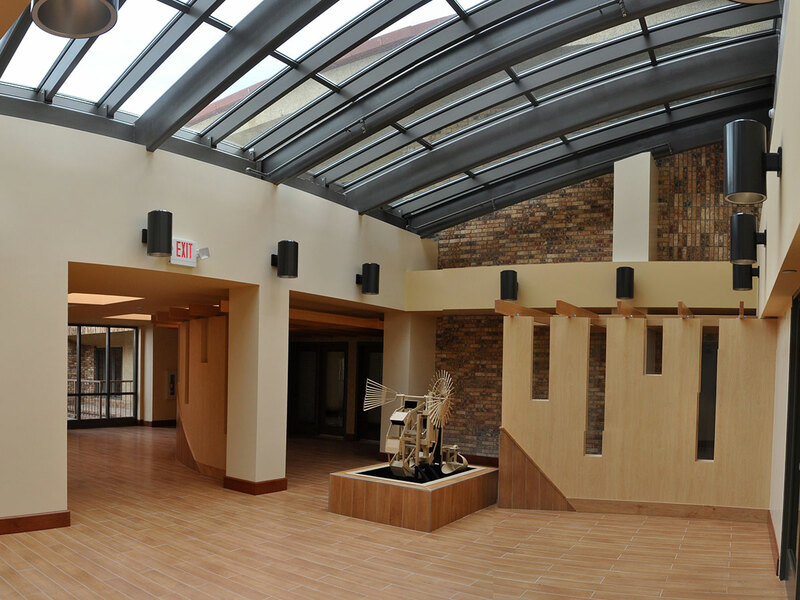 The second floor will also connect to the second floor of the existing long term care center. The approximately 36,982 sq foot lower level of the expansion will be mechanical space and shelled space to house future support and clinical services including food services and dialysis.